I love making films, beautiful films that tell a story. Everyone has a story, whether it’s the struggles it took to start your small business, the lives you’ve changed through your non-profit, or how a product or service you sell has changed someones life. Your story is best told through video. 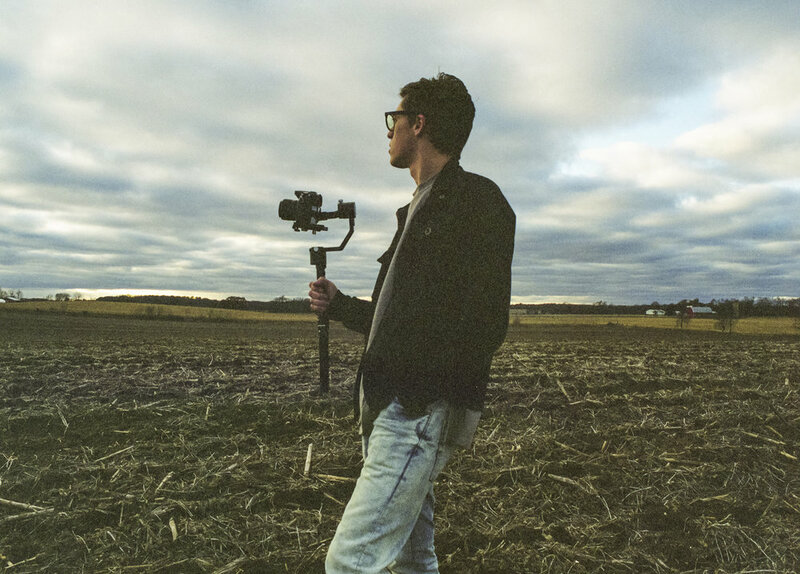 Video allows you to move your audience in a way no other media can, to make them feel like they are a part of your story through music, dialogue, and artful cinematography. I love making things look amazing, but I also provide clean audio, distraction-free editing, and directing experience to make your story shine. 500,000,000 people watch Facebook videos everyday. Engage with your audience like you never have before and watch your unique story come to life. Shooting on film is so different from digital – not just the look, but the process too. I shoot on either medium format (120) film, standard 35mm, or even Polaroids. Let's do some sweet portraits, beautiful landscapes to hang in your house, or awesome photos of your business that will stand out from iPhone shots. Price includes development and scanning costs. If you have an idea for a project that doesn't fall into these categories, I'd love to talk.